It looks like winter kinda caught me with my pants down around my ankles this year. 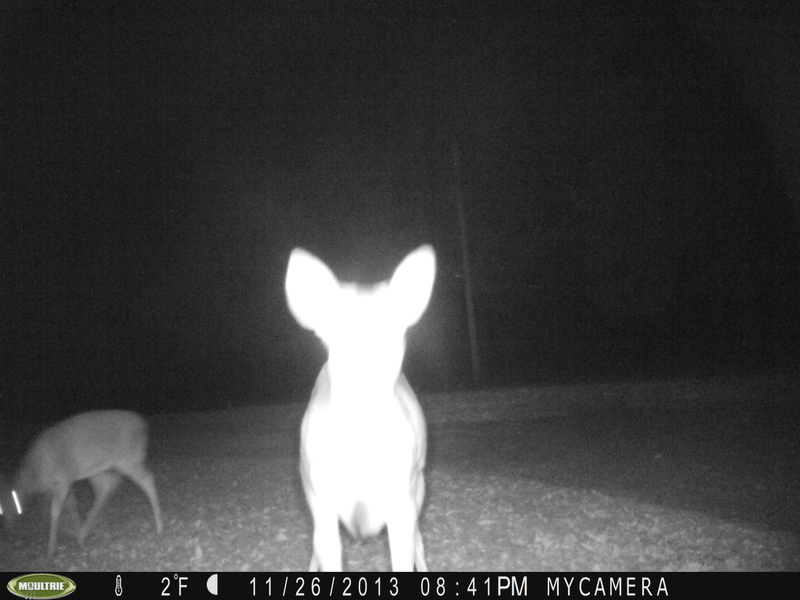 A winter this early gives me that “deer in the headlights” look, I guess. 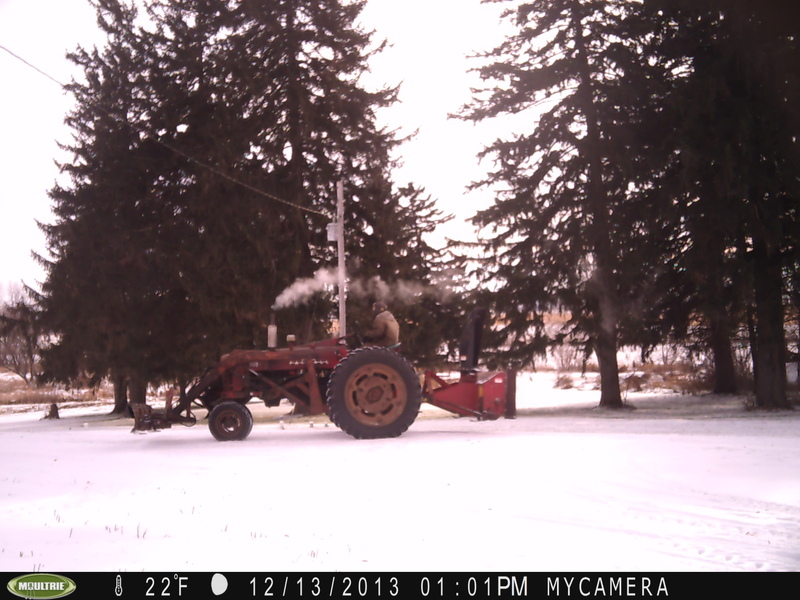 I did manage to get the corn harvested, and last week, before the cold weather started, I got the snowblower mounted on Ol Bessie, and also the snow blade on the front. She still had summer oil in her engine that needs to be changed as well as both the car and my new truck. There was a plan to put up some snowfence this fall as well. That never happened. Guess we will just have to take our chances. I hope this year won’t be a repeat of ’83. That was a cold December if ever there was one. We were living in a trailer in Rochester at the time. The furnace would run nonstop most days. The Toyota pickup I was driving at the time would start but I had to hold the clutch down for a full minute and then slowly ease it out to churn the butter that was the transmission oil, otherwise the engine would die. It got so cold one day that the Toyotas seat foam froze into a rock-hard mass. Christmas Eve day of that year was -40F. I managed to get the truck started and headed off to work. Even by the time I got out to the highway the transmission oil was so stiff that the truck would barely pull fifty five miles per hour with the pedal to the floor. Worst. December. Ever.